Ines is a successful entrepreneur, a career transition expert and best-selling author. Her companies, LHH DBM Peru & LHH Chile, are the leading career transition and talent-development organizations in both countries. LHH is the world’s leader in outplacement. As author of the Latin America Spanish-language bestseller Usted S.A. Empleabilidad y Marketing Personal, published in 2010, her book is now in its 17th edition and has sold over 120k so far. it was second in overall sales in Peru in 2012 and again in 2014. It was first in overall sales among business books in 2013. For several weeks running in 2016, 2017, and 2018, Usted S.A. has been on the list of the top 10 bestsellers in Peru. The English version, You, Incorporated: Your Career Is Your Business was published in 2018. 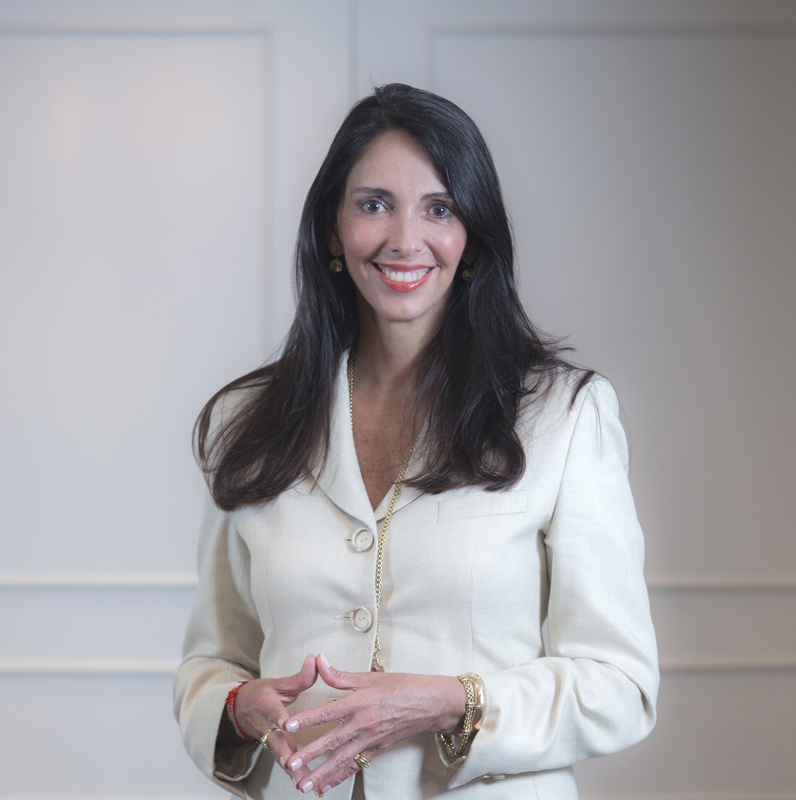 In 2016, 2017 and again in 2018, Ines’ reputation and leadership earned her recognition as one of the top 13 business leaders in Peru. She was also rated second among businesswomen leaders in 2017 and 2018. During the past three years, she has also been recognized as the top CEO with online presence in Peru with a perfect score of 20/20 and is among the top 3 business leaders, male or female, with the most online influence. Ines is an independent board member and adviser of several corporations and nonprofit organizations. Ines was recently president of the board of CARE Peru, the leading nonprofit humanitarian organization in Peru fighting poverty, and had a seat in the International Board of Care International. She is a member of the board with Apoyo Comunicaciones, The SafeStorage Co. Liga contra el Cancer, YPO Peru and YPO Latin American Regional Board. YPO is an international network of 25,000 top CEOs and other business leaders. She is also member of the Advisory Committee on Centrum Catolica, the leading graduate business school in Peru; of INDECOPI and of Transparencia Peru. She was also president of the board of Peru2021, the leading organization that promotes social responsibility and also president of the board of OWIT Peru, the leading organization for women in business. She was vice president of the board of American Chamber of Commerce in Peru. She recently received the Stephen G. Harrison Star Thrower Award 2018, a prestigious worldwide Lee Hecht Harrison award given to those who contribute the most to making a difference in the lives of others. She has a business degree from New York University and an MBA from Adolfo Ibañez School of Management. She has completed leadership courses at various universities, including Harvard, Kellogg, Georgetown, and Singularity.